With fall on the brain today, I fell down the Pinterest rabbit hole of Halloween Cocktails. 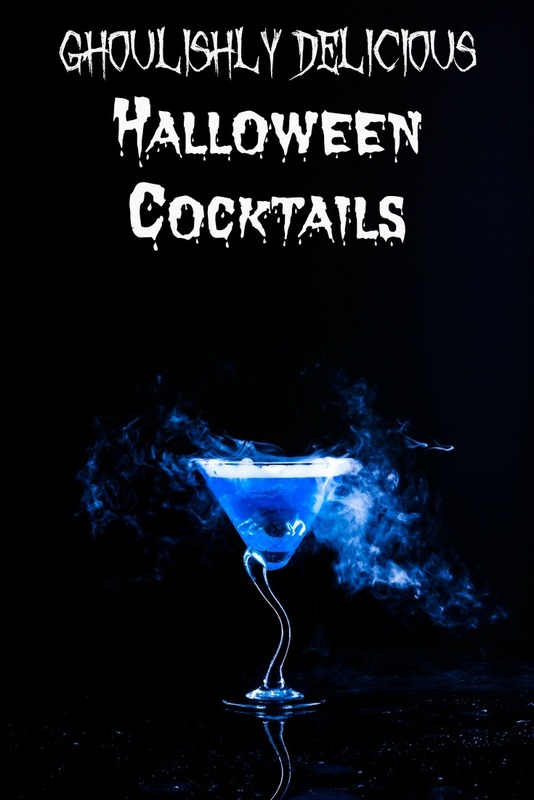 SO many cool ideas for Halloween when it comes to cocktails, and even some Halloween Punch recipes. We are still a few month’s away at this point, but keep these Ghoulishly Delicious Halloween Cocktails in your back pocket as we get closer to October! Hopefully one of these Halloween Cocktails is perfect for serving at your Halloween party this year!